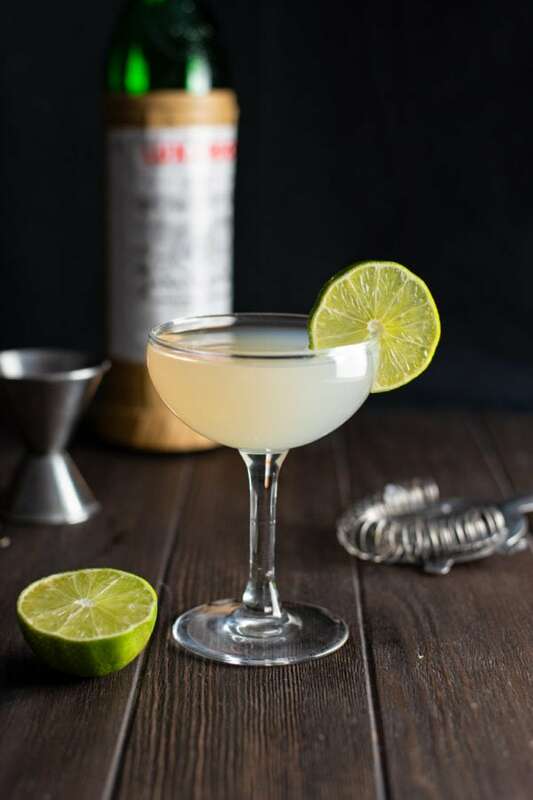 Ernest Hemingway’s favorite cocktail—a slight variation on the classic daiquiri. 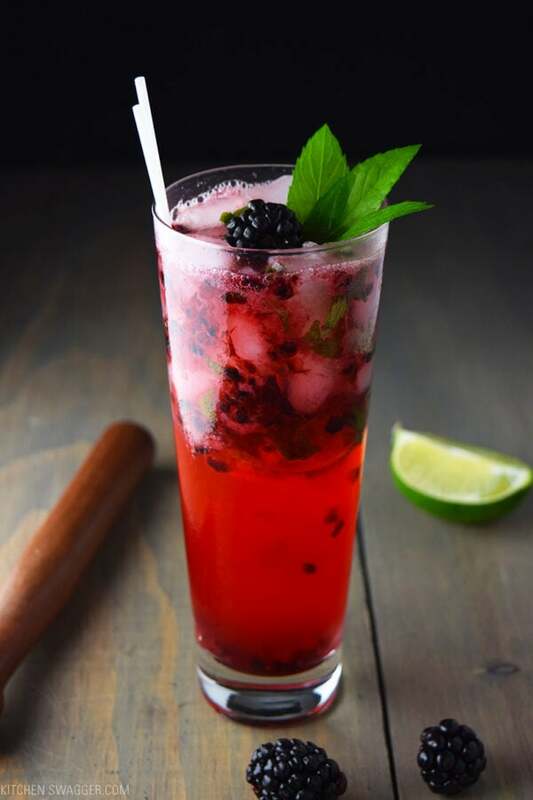 Is there a better Summer cocktail than an ice cold mojito? NOPE.